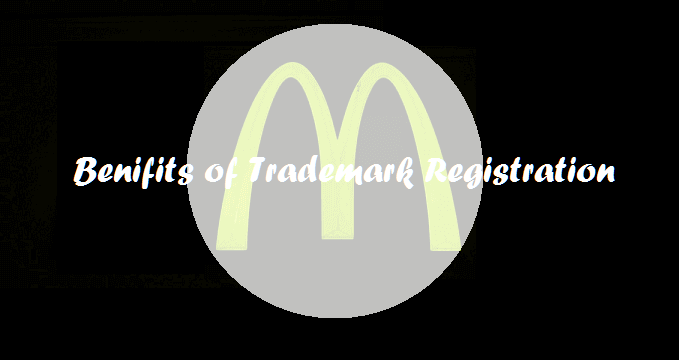 There are number of Benefits of Trademark Registration. But before we discuss the benefits of registering a trademark. We must know, what is a trademark? A trademark or trade mark is a recognizable sign, design, and a word, symbol that you can use to distinguish your business’ goods or services from those of others. Trademark adds value and credibility to your product or services. Trademark Registration provides protection of Brand Name by giving proprietor the legal right to use it. Once you get your brand or trademark registered, it gives your goods or services a legal identity as well. Thus, registering a trademark deters other to using your trademark. Trademark gives a unique identity to your product or services. If you want to distinguish your product or services from others. Registering your trademark is the first step toward ensuring this. Trademark establish a unique identity of your products or services in the eyes and mind of your customers. They easily recognizes and identify your products or services. Trademark registration gives you an exclusive nationwide right to use your trademark. To obtain Legal compensation or relief in case of infringement or misuse of your trademark by others. Registering a trademark grants you the rights of legal remedies. You can take legal action if someone infringed, or misuse your brand. Trademark once registered is valid for 10 years and gives your business 100% protection. It can be renewed for another 10 years on expiry and so on. You can register your Trademark through BIZINDIGO.COM online hassle-free process. No Hidden Charges. 100% Satisfaction Guaranteed. Within two working days of submitting an application, you can use the TM symbol alongside your brand name. This will ensure that no other business can register the same or similar brand name.